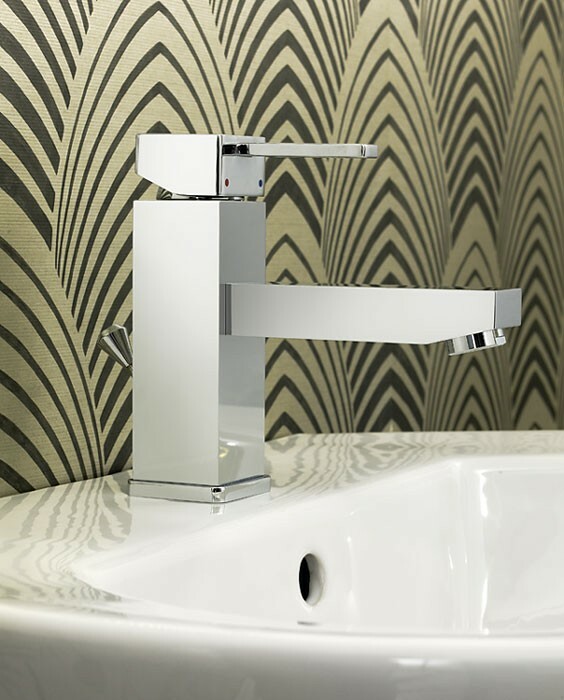 Bristan | Quadrato Basin Mixer | QDEBASC. 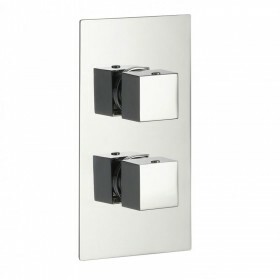 The Quadrato collection features cool contemporary sleek angular lines. 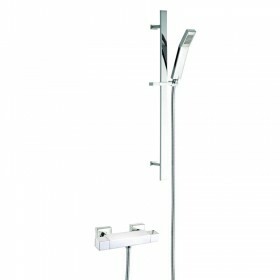 The taps, mixers and showers a set to make a real statement within any modern bathroom, en-suite or shower room. 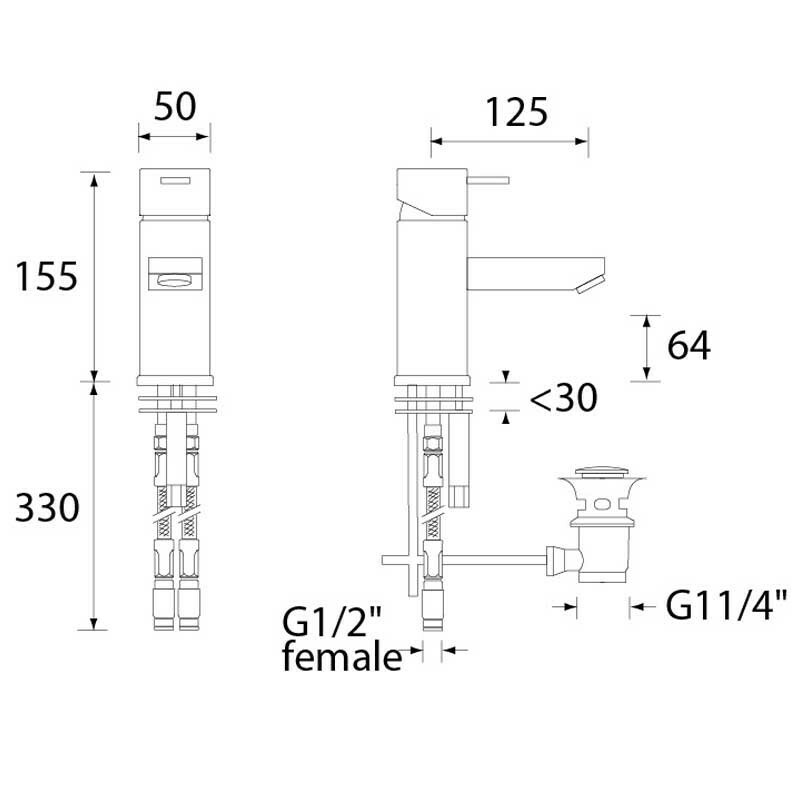 The Quadrato bath and basin taps follow a strong minimalist design theme throughout with quarter turn ceramic disc valves and cartridges within for ease of use. 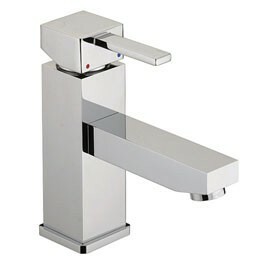 This tap is for basins with a single tap hole and has clear yet subtle hot and cold indicators to ensure safe use. 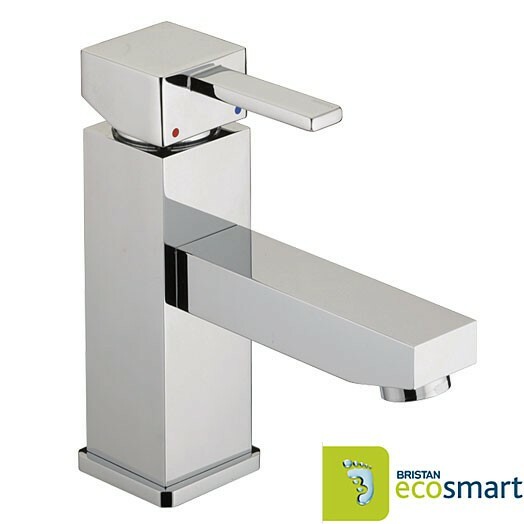 The Quadrato monobloc basin mixer is supplied complete with a pop up waste, which is very simply operated with the lever at the back of the tap. 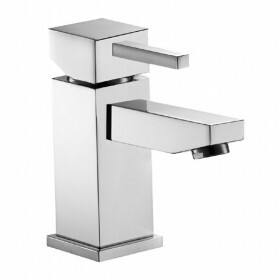 It is only available in chrome plated finish as shown. Service rating : Excellent phone welcome and help to make my order. Special praise for Dionne. Delivery was rapid. Very satisfied.